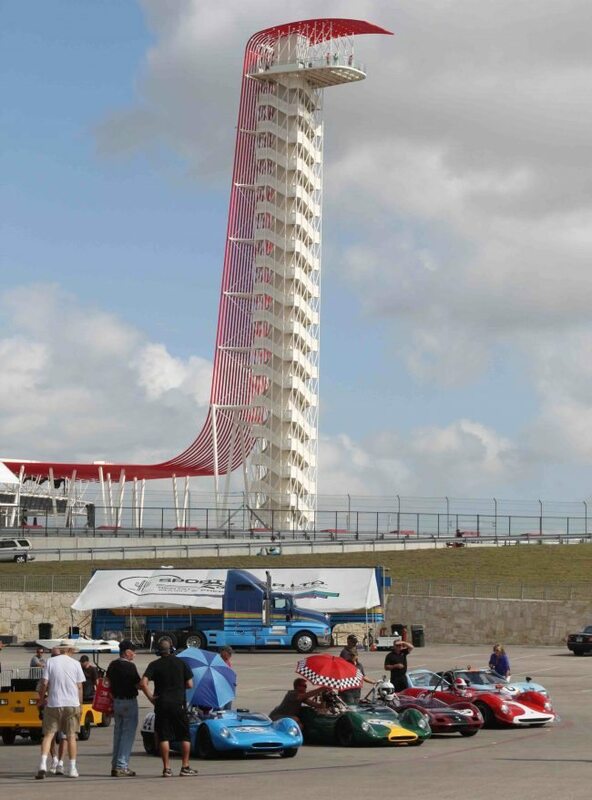 For the 5th consecutive year, the Circuit of The Americas is the site of the U.S. Vintage Racing National Championship. Vintage race competitors from around the world come to race at this signature F.1 track – all hoping to go home with the coveted golden Bell Racing National Champions helmet. The contemporary Trans Am Race Series will could once again decide their champion at this event as a featured race group. The US Vintage Racing National event has as much to do off the race track – as on. The Jaguar Driving Experience offers a selection of Jaguar’s new performance cars to race on a challenging autocross course. There is also a motocross course constructed for the weekend to put a new Land Rover through its paces. All day Saturday, the car show will display some of the best cars from the Austin area. 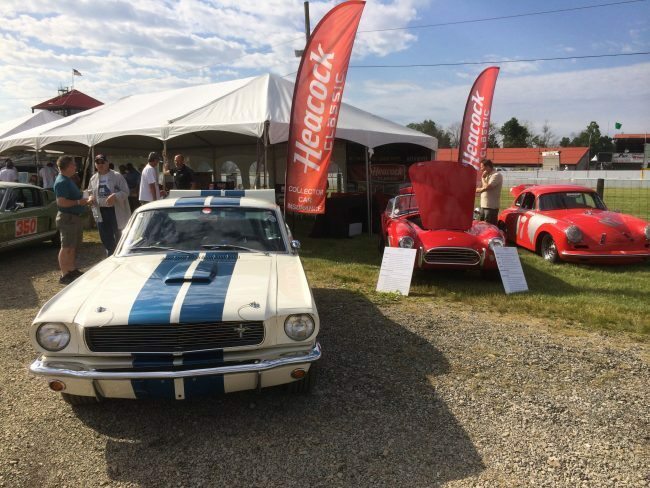 At the Friday and Saturday night Motostalgia Collector Car Auction, “Sold” will echo through the PA and across the auction stage as an incredible selection of cars cross the stage. SVRA’s Saturday night entrant parties are legendary! The party starts off with a scrumptious Texas style BBQ dinner, auction entertainment and live entertainment. Ten-gallon hats and cowboy boots are a must! Visit www.svra.com for final details. Pete and Christine will be attending the festivities, so stop by with a friend and chat us up!